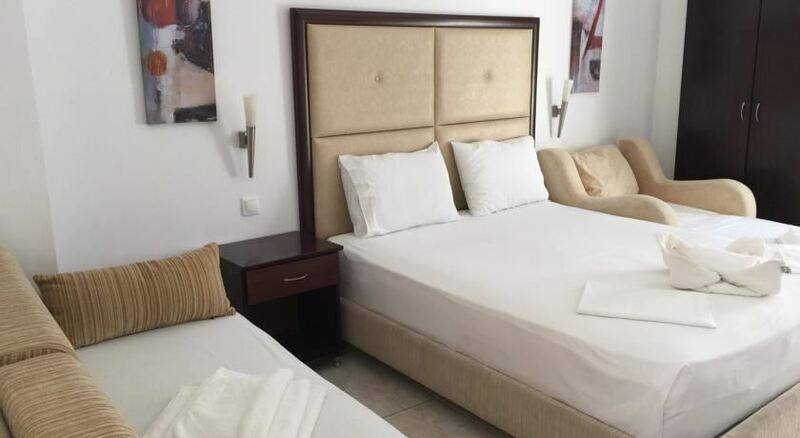 Почивка в Naias Hotel - Chanioti, Халкидики - Касандра, на цена от 42.10 лв. 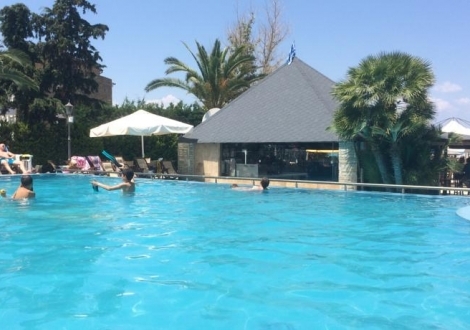 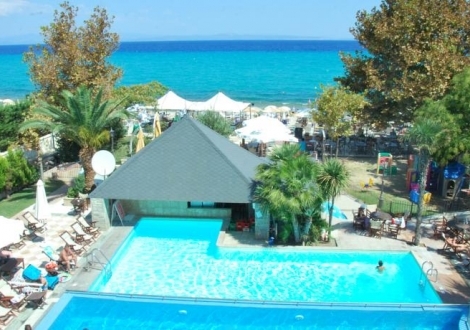 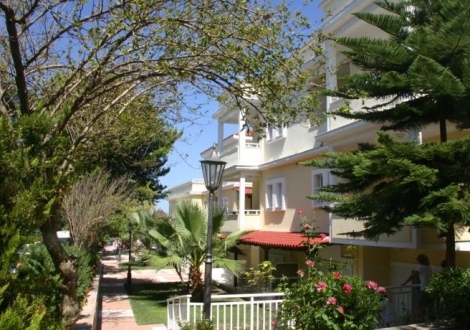 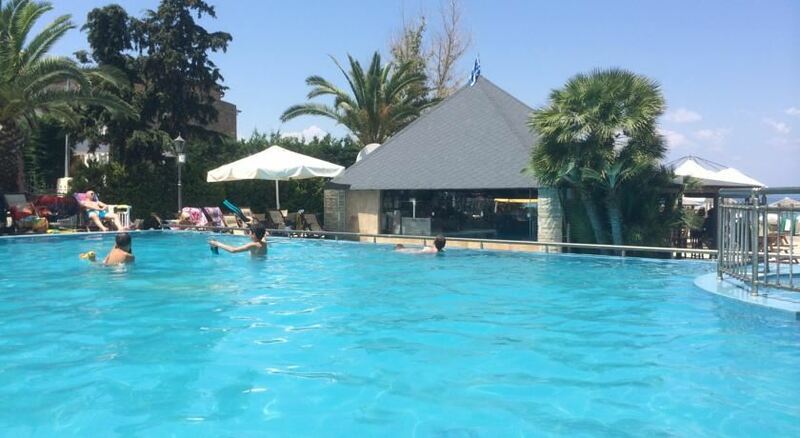 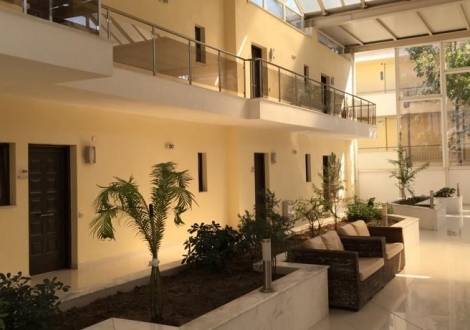 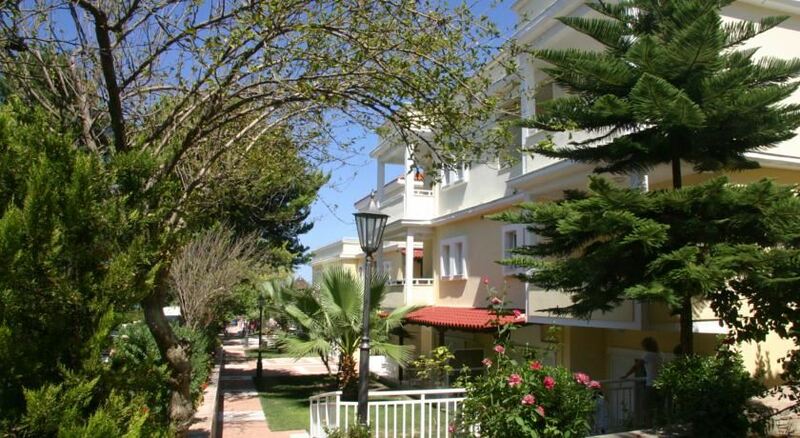 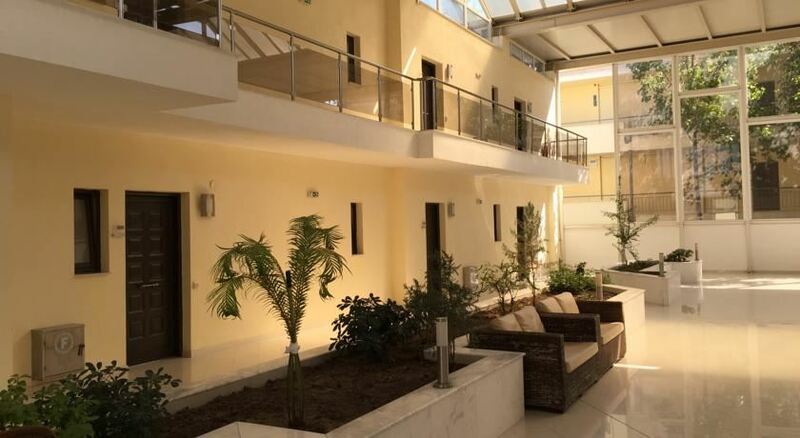 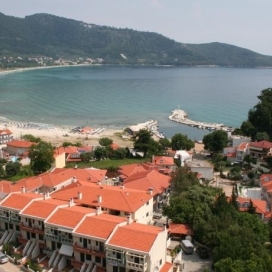 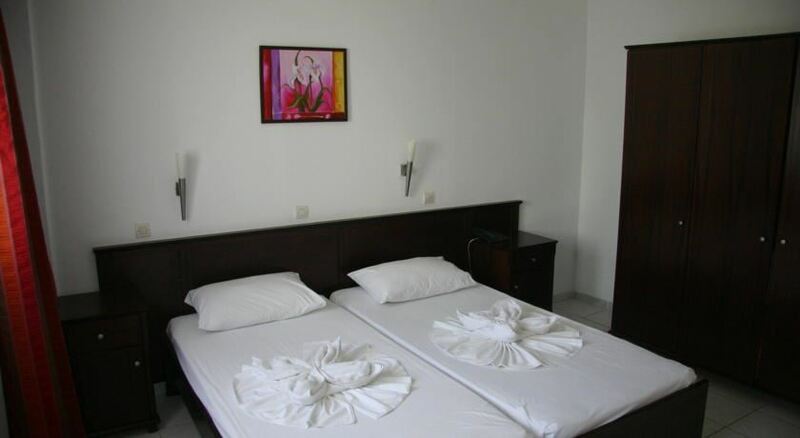 The hotel has 65 spacious studios and apartments with view to the sea or the gardens. 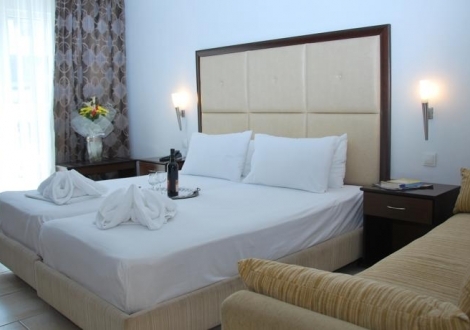 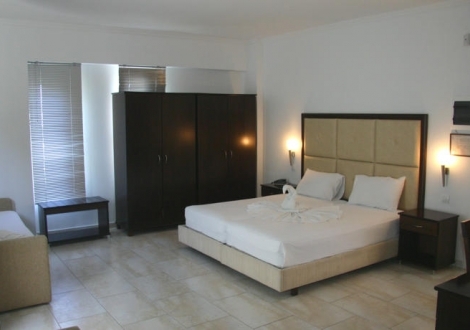 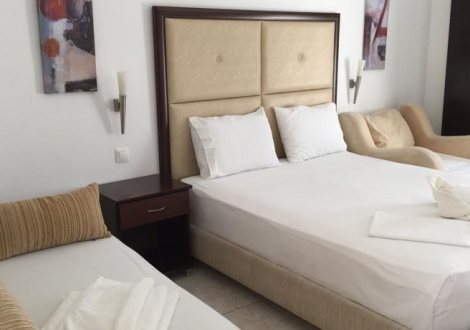 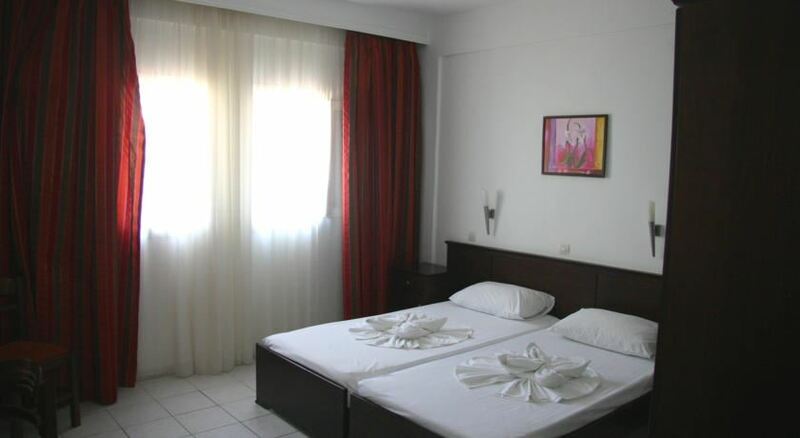 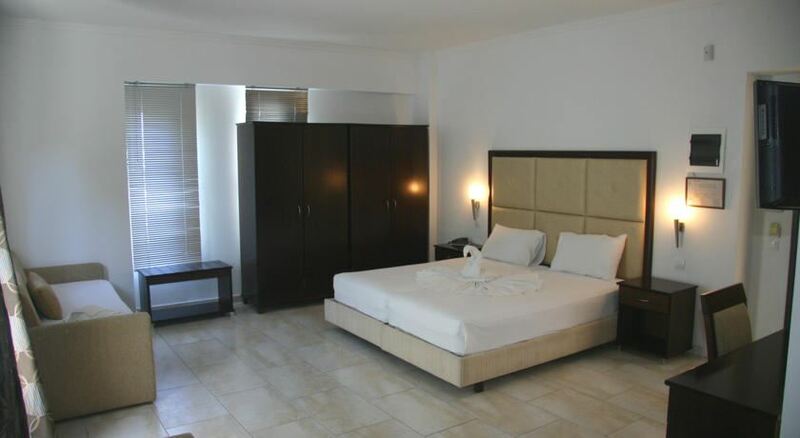 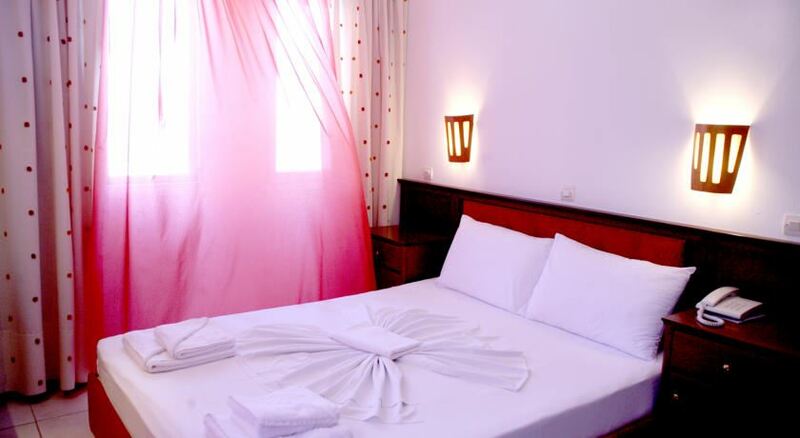 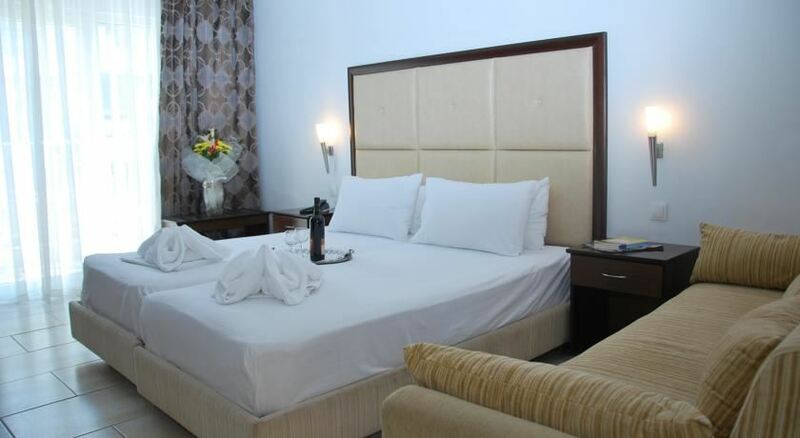 All the rooms have air conditioning, TV, telephone, safe deposit box, hair dryer, bathroom and a fully equipped kitchen. 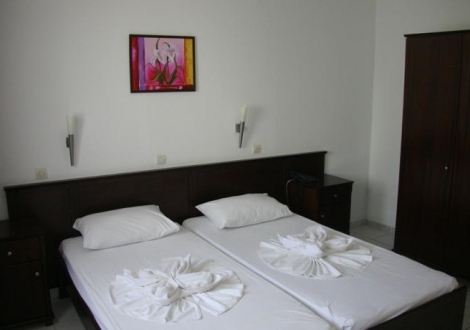 Apartments consist of a separate bedroom with two single beds or one double bed and a living room. 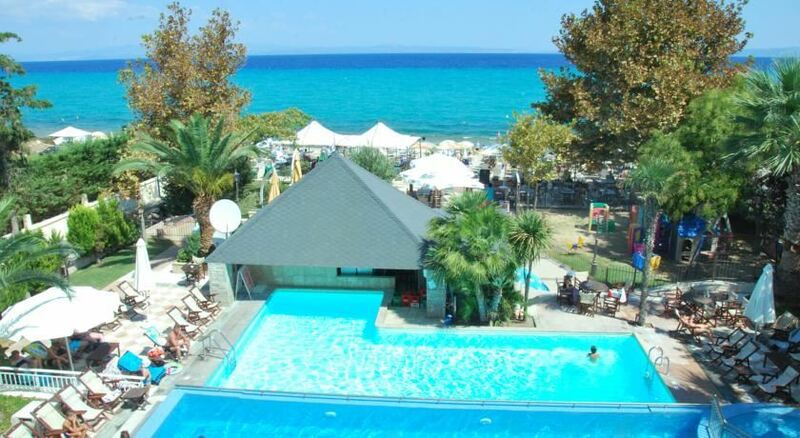 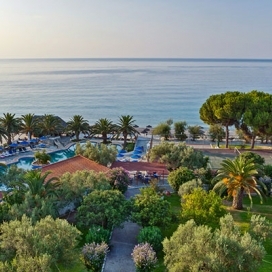 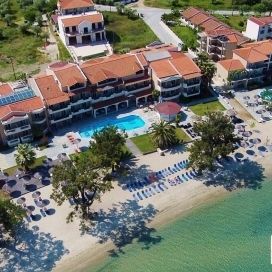 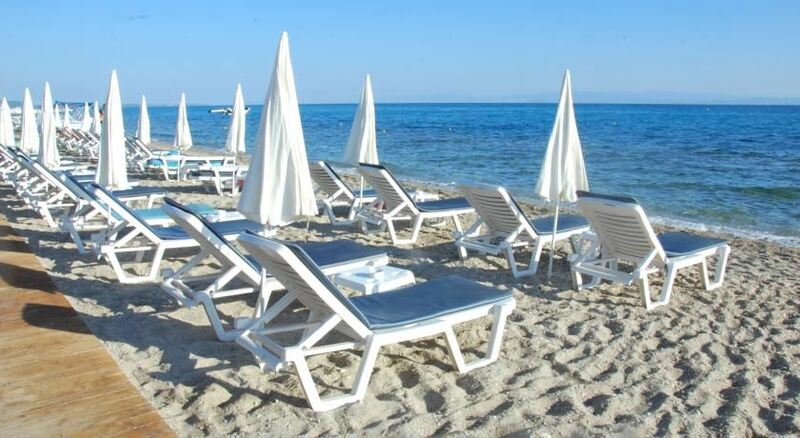 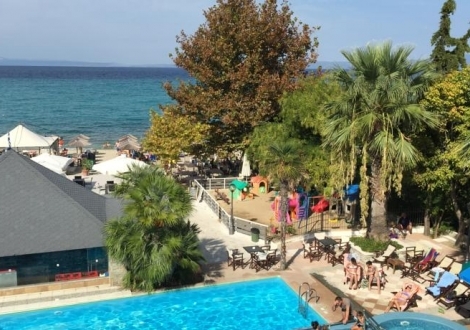 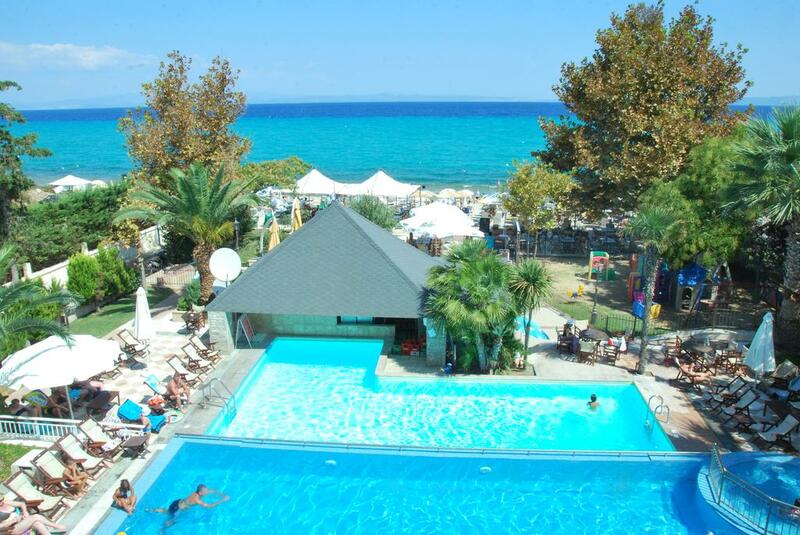 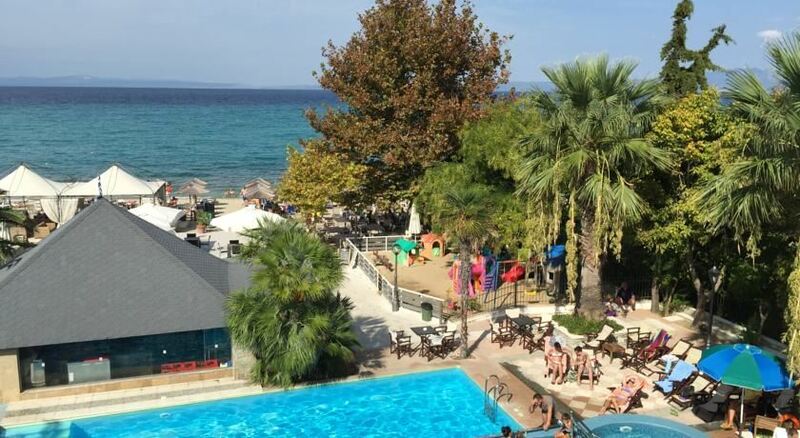 Two swimming pools and a bar- restaurant situated right in front of the beach, are at disposal of the guests.